Our group covers the former local authority area of Strathkelvin District. This includes Kirkintilloch, Lenzie, Bishopbriggs, Lennoxtown, Milton-of-Campsie, Torrance and surrounding areas. 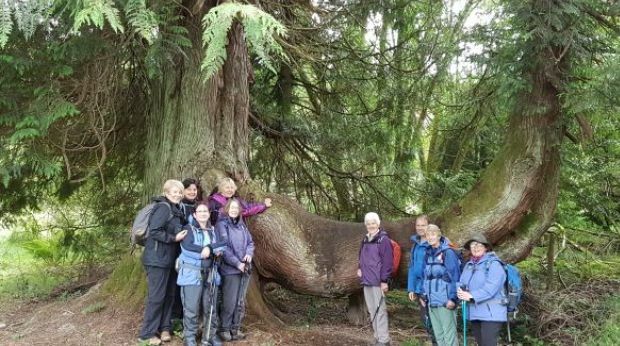 We offer a year-round programme of walks, covering both rambling and hill-walking, with 2 levels of walk every Saturday and a low-level walk on the first Wednesday of each month. A recent addition to our programme is a short walk of approximately 3 miles every Thursday morning. These are local walks, within a 10 mile radius of Kirkintilloch. Our walks range in difficulty from easy canal paths (C grade) to the more challenging Munros (A grade). We meet up in Kirkintilloch and operate a car sharing scheme with passengers making a contribution to fuel costs. During the summer months, we organise a number of bus trips, allowing us to go further afield and include some linear walks in the programme. In addition, we have a monthly programme of social events. 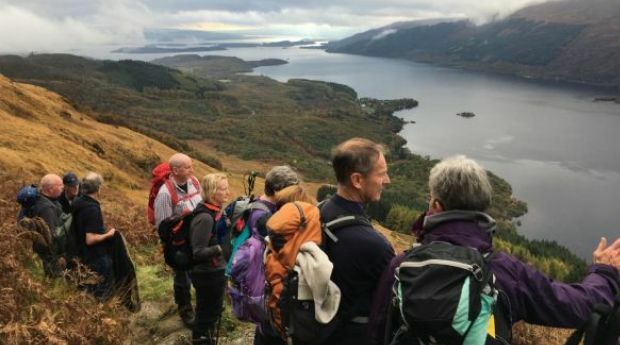 Join the Ramblers and become a member of Strathkelvin Group.